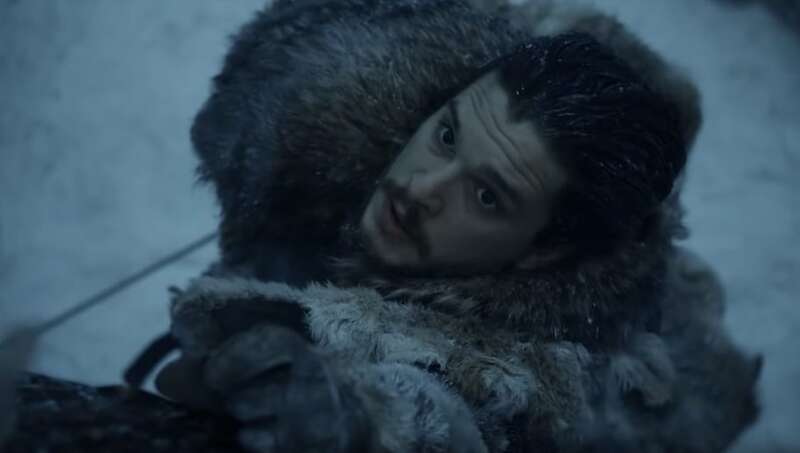 There's officially less than a month until Game of Thrones returns for its final season (!!! ), and while we've finally gotten our first full-length trailer, fans are still desperate for more information about the upcoming episodes. We've been waiting for what feels like a lifetime for this, so any news is major. But unfortunately fans were seriously let down when it was discovered the first two episodes of Season 8 would be under one hour long. The belief, through multiple reports and even quotes from people behind the show, was that each episode would be longer than usual, and would each feel like a movie. "Season 8 episodes will all I think be longer than 60 minutes. They'll be dancing around the bigger numbers, I know that for sure," director David Nutter said in Nov. 2018. Now, HBO has released the official runtimes, and although the first two episodes are sadly under an hour each, the rest are a bit better. Episodes three through six all come in at over an hour, with the longest episode of the season being number three, at 82 minutes. While none of these are as long as a typical movie, which are at the very least 90 minutes, I guess this will do! Many fans are expectedly disappointed at these numbers, but the general consensus is still pure excitement for the final season to finally debut. The clock is ticking. Game of Thrones returns on April 14.